Rutgers is getting better. Don’t get me wrong – Rutgers isn’t close to being a good team. 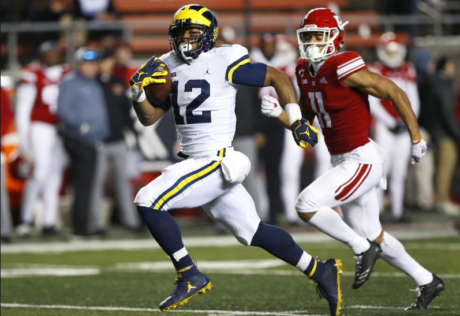 But they lost to Wisconsin by a score of 31-17, they lost to Northwestern 18-15, and they put up a better fight than most expected against Michigan, even though it ended up a 42-7 blowout. 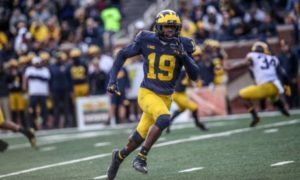 They couldn’t handle Michigan’s defensive front, so they were limited to throwing screens and trying to throw the ball, but they have some capable running backs. And Artur Sitkowski is a former 4-star quarterback, so he’s about the best talent they’re going to get at that position. So…uh…how about that offensive line? It hasn’t been often that we have said this over the past few years, but the offensive line play was excellent. 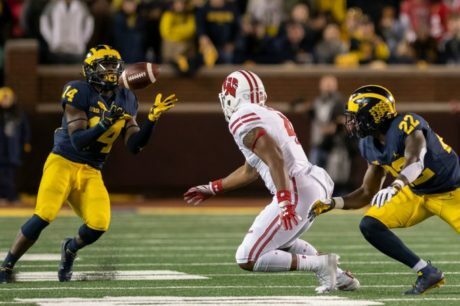 The Badgers’ defense isn’t as good as it has been in some other recent seasons – the linebackers aren’t as good, and the defensive line was banged up. But it’s still a well coached unit, and the linebackers are solid. This offensive line would have still been mauled in recent years, but Shea Patterson had oodles of time to throw, and Karan Higdon had good enough run blocking to bounce some runs to the outside for big chunk gains. The coverage on the back end was good for the most part, so Patterson still had to scramble (and tried to do too much at times), but there weren’t many mistakes up front. Credit goes to the players, obviously, but I think the Ed Warinner Effect is becoming more and more apparent. Thanks to Bryan and Keith for the recent, generous donations through Paypal! It’s been a long time coming because I’ve been so busy, but here are the final TTB Ratings for the class of 2018. 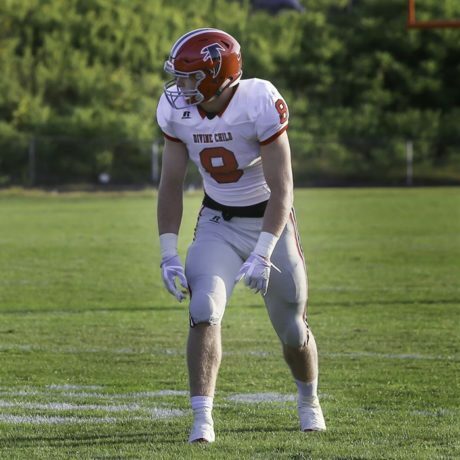 A note on the ratings: These are Michigan-specific ratings, so a guy who would be an instant starter at Eastern Michigan might not be quite so much of an individual standout playing against Michigan’s opponents . 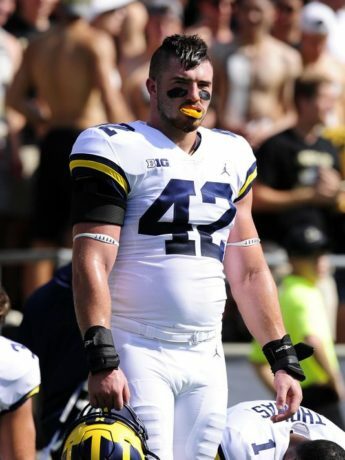 . . and he might even have a hard time getting on the field over some other Wolverines. It’s tricky trying to determine how the depth chart will shake out over the next three to five years, but I’m here for the heavy lifting. For more of an explanation, check out this page here (LINK). Hit the jump for the final rankings.